I enjoyed my first alcoholic drink in over 18 months a few weeks ago. It was a 'gluten free' Coeliac UK charity approved beer. It was wheat free and made from a barley malt extract with a gluten level safe for anyone with celiac disease. Of course I don't have celiac disease, I have gluten psychosis and the beer had a catastrophic effect on me, making me develop a severe migraine, hallucinate and deprived me of sleep before plunging me into the worst depression since getting well. I missed 2 weeks of work. Fortunately I recovered quickly but it raises a couple of very important points. Gluten free does not mean free from gluten. This beer had gluten in it, just at a level deemed safe for those with gut damage. I shared my story on a number of forums and was surprised by the number of people reporting that certain 'gluten free' products made them unwell and that they could only consume foods that were truly free from gluten. This beer contained gluten at a level below 12 parts per million but gluten is gluten and it would appear that some of us cannot tolerate even amounts as low as this. 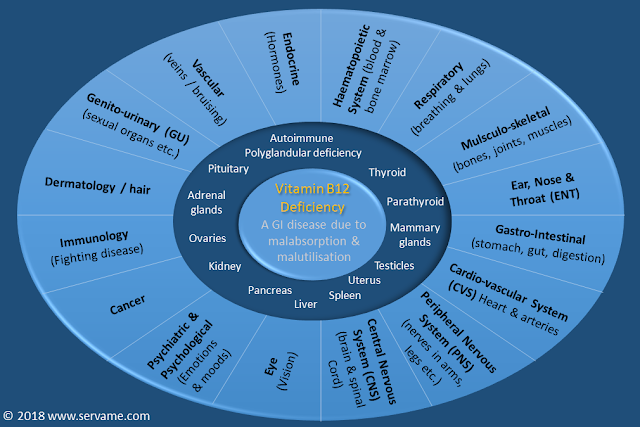 That people trying to recover from neurological or neuro-psychiatric symptoms of gluten sensitivity cannot follow the celiac diet because it isn't truly free from gluten. A gluten free diet must mean completely free from any trace amounts of cross contamination. 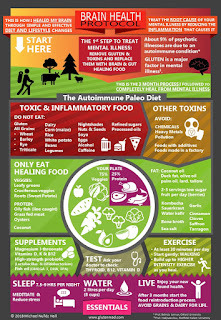 I believe this is why the Autoimmune Protocol worked so well for me becuase I wasn't accidentally consuming gluten in trace amounts, either in 'gluten free' foods, or in processed foods that may have had some form of cross contamination during production. My kitchen was clean and the foods I ate were vegetables, fruits and meats - none of which should ever have come into contact with gluten. 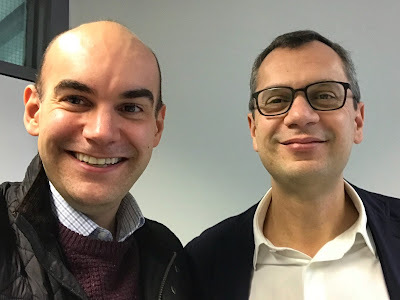 Gluten antibodies persist for 6-12 months and Prof Hadjivassiliou told me that it can take many months to see symptoms improve in some people and that even the tiniest exposure to gluten can prevent recovery. You only have to read the story of the second person to be diagnosed with gluten psychosis to understand the devastating effect this can have. Studies have frequently shown that a gluten free diet doesn't help people with psychosis or other illnesses such as autism. These studies were often poorly conducted and controversial however and there are now a growing number of excellent studies that demonstrate the link does of course exist. Reading the studies that claim gluten has no effect on mental illness it's clear that firstly, the participants didn't stick to a gluten free diet for long enough, in some cases just a few weeks, and secondly that if they were following the celiac diet, or ate processed foods prepared in unclean kitchens they were likely exposed to gluten and wouldn't have recovered anyway. I have joined the research panel at the Coeliac UK charity and will get a say in how research is directed in future. I will of course be pressing for more research into the psychiatric manifestations of gluten related disorders, but will also be pushing very hard to change 'gluten free' to '100% free from gluten' where 'free' means a truly zero gluten content.